We'll kick off the conference with an evening welcome reception on Sunday June 26, 2016 at Hotel Erwin in Venice. The AQC 2016 conference scientific program will start at 9am Monday June 27 and end in the evening of Thursday June 30. The conference dinner will be held Wednesday evening June 29 at The Bungalow, Fairmont Miramar Hotel in Santa Monica. For more detailed information about the scientific program, please visit the Program page. Feature Parking (if you drive a car to Google Los Angeles, you will need to park here. but instead walk, bike, or take an uber or taxi to Google Los Angeles. 110 Navy Street, Venice CA. We will have parking spaces available for you there at no charge. 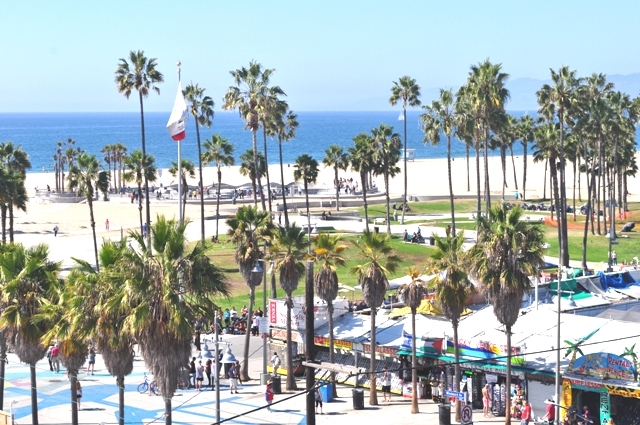 We have a great conference rate at this hip and beautiful hotel overlooking the Venice Beach Boardwalk. and you'll see our conference rates with code GOO0626 for the Adiabatic Quantum Computing Conference. Registration is now closed to sign up for the tour of the Google Santa Barbara quantum hardware lab on Thursday June 30. If you signed up already though, here are the details! First bus and tour: Bus will leave at 9am from Google Los Angeles, will arrive to Google SB around 11am. You'll get a tour at 11, then eat lunch. Then hop back on the bus back to LA. Arrive back to Google LA around 3:30pm. 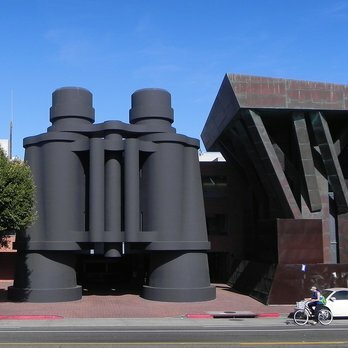 Second bus and tour: Bus will leave at 10am from Google Los Angeles, will arrive to Google SB around 12pm. You'll get a tour at 12, then eat lunch. Then hop back on the bus back to LA. Arrive back to Google LA around 4:30pm. Wurstkuche - beer and rattlesnake sausages!